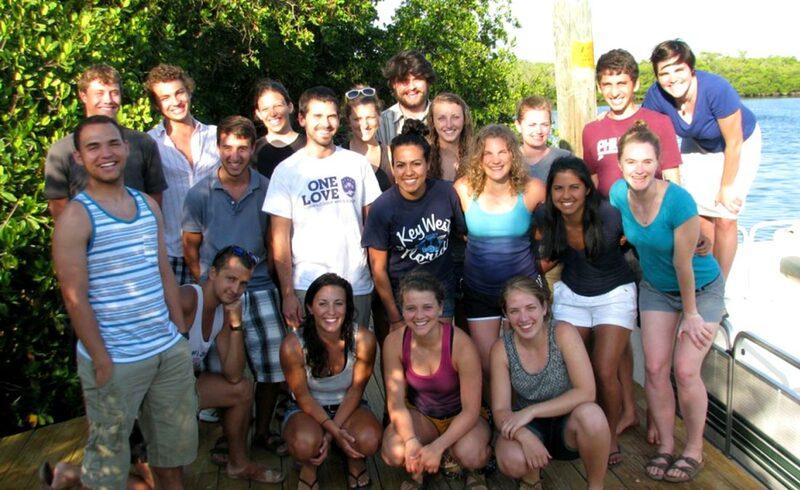 Learning outside the classroom is nothing new for Goshen College students. In some cases, it may even happen underwater. In March of 1966, Goshen College instructors Frank Bishop and Jon Roth first led a group of GC students to explore the Florida Keys. Carl Weaver (GC ’69) was part of the next group of Goshen students to head to the Keys the following year. “That kind of education – without walls, without borders – was very, very appealing to me,” Weaver recalled. It also fit nicely with Weaver’s career path. Shortly after graduating, he was hired to teach biology at Goshen High School. 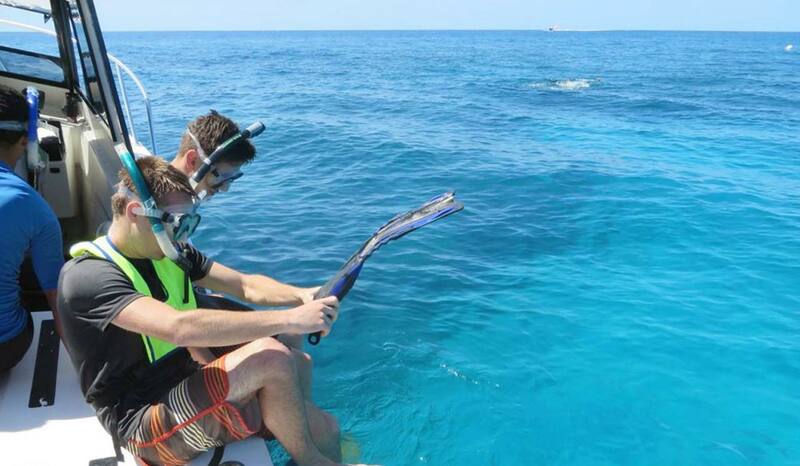 There, he was instrumental in taking marine biology instruction to the next level. 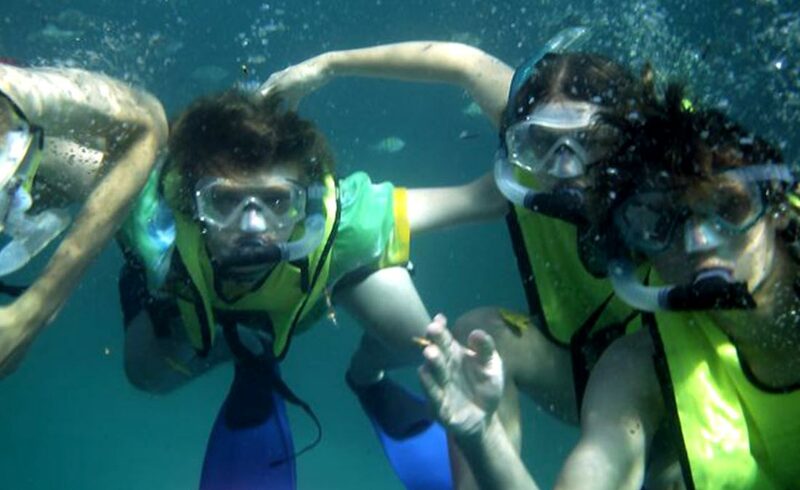 Weaver was in his fifth year of teaching when his recounting of the GC marine biology trip prompted a student to ask a simple question: Why couldn’t a high school group do the same thing? “I guess we all thought, ‘Why not?’” Weaver recalled. 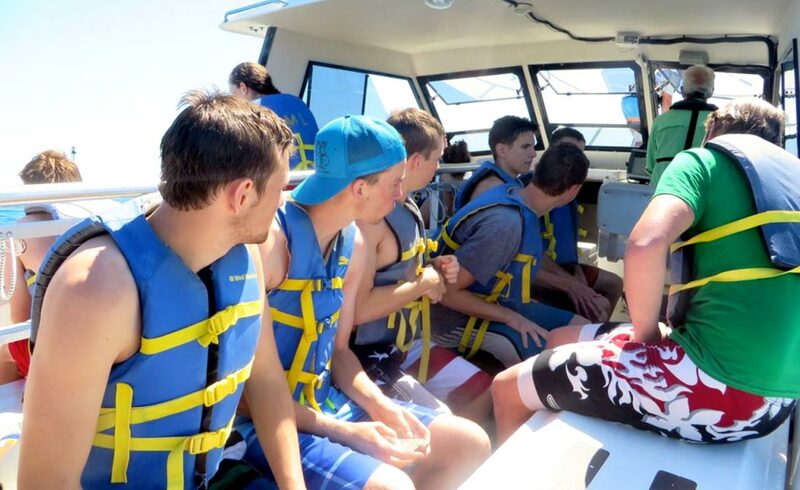 The Goshen Community Schools Board approved the idea, and the GHS marine bio trip is now in its 43rd year. Goshen College students study at the college’s J.N. Roth Marine Biology Station in Layton, Florida, for three weeks every May, and Goshen High School marine bio students use it over their spring break. 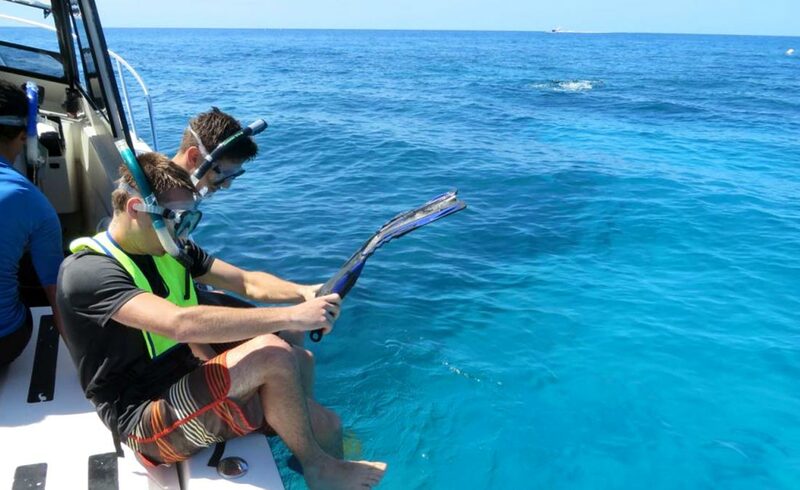 Over the 50-year history of the GC marine biology program, hundreds of students and their instructors have made the trip to the Florida Keys. 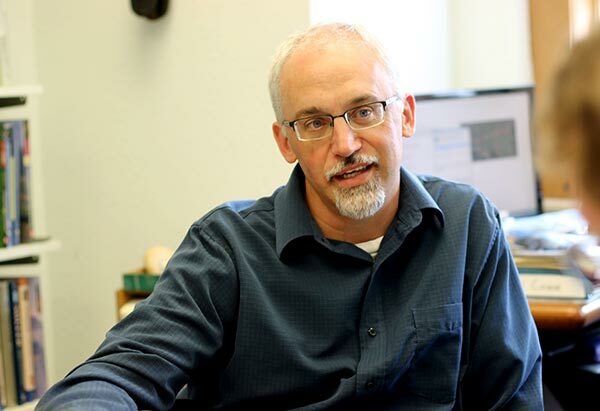 “One of the really magical things about the program today is that it connects a whole bunch of lives and stories throughout a long period of time,” said Ryan Sensenig, chairman of the Department of Biological Sciences at Goshen College. Sensenig took the advice, and has no regrets. “I taught it for the first time in 2008, and have been hooked ever since,” Sensenig said. According to Sensenig, one of the goals behind the program is to foster students’ appreciation for the marine ecosystem. In Sensenig’s view, immersion in a new habitat is key to the marine biology trip experience. 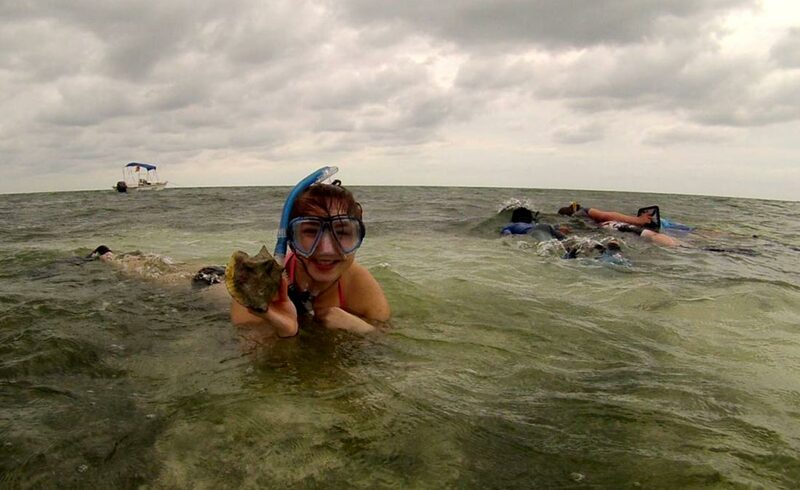 Morgan Short, an environmental science major at Goshen College, participated in the marine biology course while attending Goshen High School and during college. She says that the trip was completely life-changing. Students are expected to get in close contact to the subject matter they’re learning about. During the first week, students are taught how to collect data underwater. They are also organized into four-person groups, with each group proposing a research project. Instructors offer input on the proposals. The second week is primarily research-focused. By the end of the third week, students have analyzed data and are ready to present their findings. 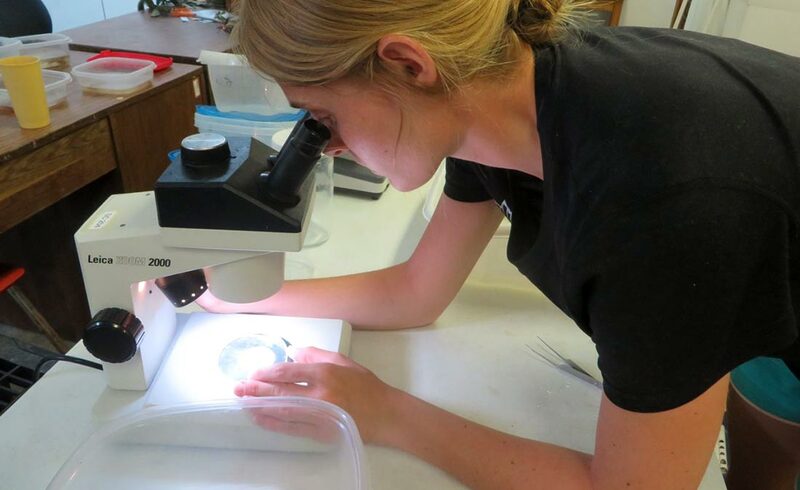 “The intent of the course is to teach students about marine ecology theory, verse them in understanding how to identify marine life, and equipping them with in-field skills,” Sensenig said. The Goshen High School trip lasts one week, during which students are introduced to the area’s rich biodiversity and with research techniques. 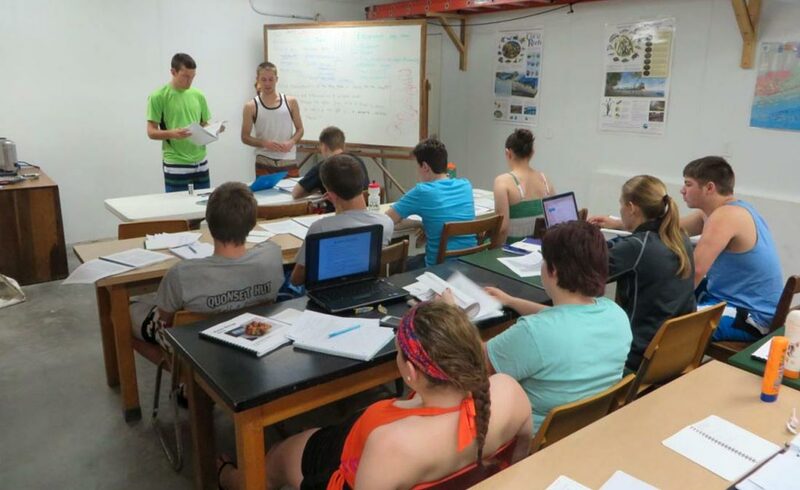 The idea is to familiarize high schools students with marine biology research to prepare them for college. Weaver has been sharing his knowledge during the GHS marine biology trip for more than 40 years. 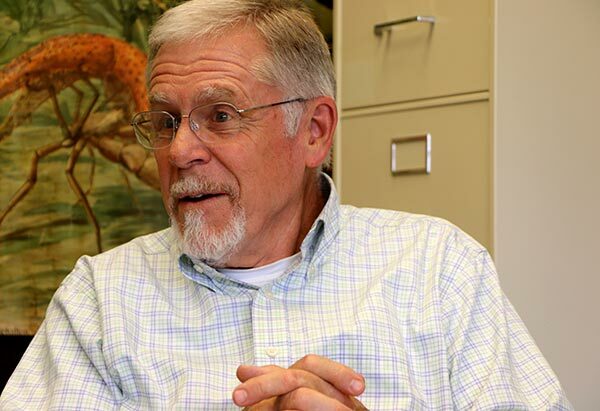 He’s also a member of the college’s Marine Biology Advisory Council. 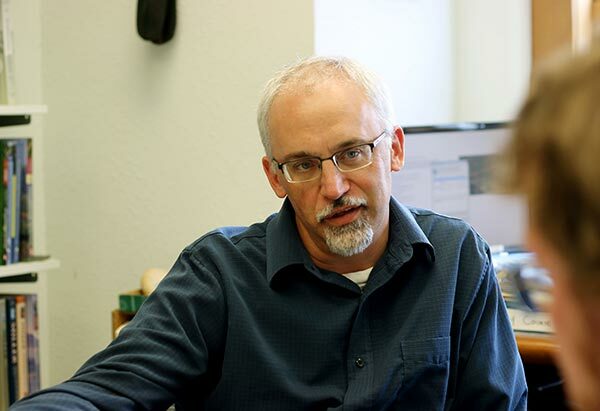 In part, Weaver’s involvement is a way to express gratitude to Goshen College. Weaver also said that he and Sensenig are part of educational communities that have been very encouraging of innovative teaching.